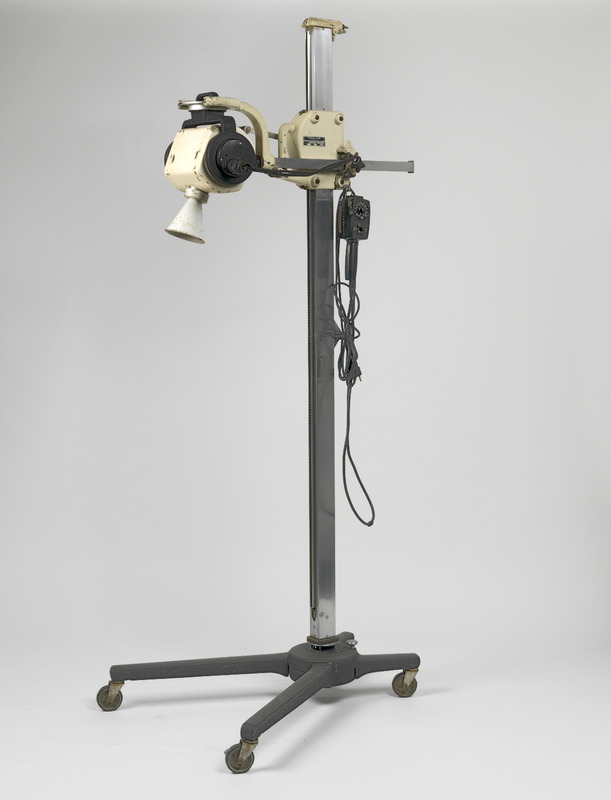 The war changed relations on the X-ray market between Europe and the United States, but also within Europe. New products freed the way for new dynamics. An example was the Philips light bulb factory in the Netherlands, a neutral country. Unable to reach their German suppliers during the war, Dutch doctors quickly faced a shortage of radiation tubes. Consequently, they called on Philips, a company that had ample experience with electronics and glass. 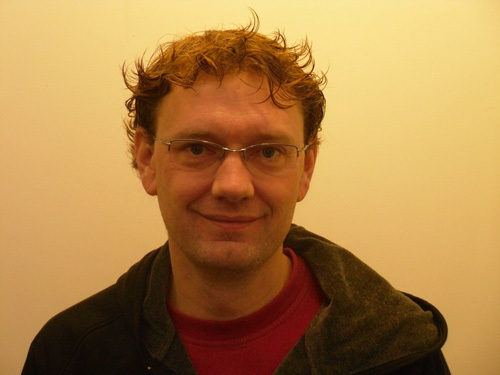 Gilles Holst, the director of the Philips research laboratory NatLab, enthusiastically contacted doctors at the Antoni van Leeuwenhoek Hospital in Amsterdam who could inform him about the technology. This was how Philips became acquainted with X-ray technology. This was the start of the company’s medical department, which is now one of its main pillars. Unlike its competitors, Philips had no access to the Coolidge patent. Thanks to two key innovations, the company managed to face the competition with companies such as Siemens and Gaiffe-Gallot & Pillon, which did have the right to use these tubes. In 1924, Philips created the Metalix tube, which had a metal case that protected practitioners from the damaging radiation. This was followed in 1929 by the Rotalix tube, which facilitated prints with greater intensity. These key inventions helped Philips set new parameters for the European X-ray market. K. Boersma, ‘De ontwikkeling van röntgentechnologie in de beginjaren van Philips’ Natuurkundig Laboratorium’, in: NEHA-jaarboek 1999, pp. 291-318.